Exercise is necessary for everyone. When people grow older, they need to move around a little more to maintain a healthy weight and to prevent various diseases. The skin, bones, and muscles of the elderly are more fragile than those of younger generations. Hence, when they do exercise, they should be extra careful, both in choosing the routines they practice and in executing them. Here are some safe balancing routines seniors can use. This routine can be done by simply standing behind a chair, raising a leg, and holding it for 10 seconds. By completing two sets of 10 reps for this routine regularly, seniors’ balance could be improved. Seniors should start in a seated position in an armless chair to do this routine. Once they are seated, they should keep their backs and shoulders straight while extending their arms parallel to the ground. While in this position, they should stand up slowly without using their hands. By repeating this routine 30 times every day, they can reduce risk of falls and improve their balance, too. Maintaining endurance is good for a senior’s heart. Actually, low endurance may happen anytime in a person’s life. However, the hearts of the elderly who need home care in Homestead, Florida are relatively weaker so they should keep their hearts pumping to maintain their hearts’ health. 5-minute to 30-minute cardio sessions at least twice a week could already help in burning off calories and in decreasing cholesterol levels and blood pressure. 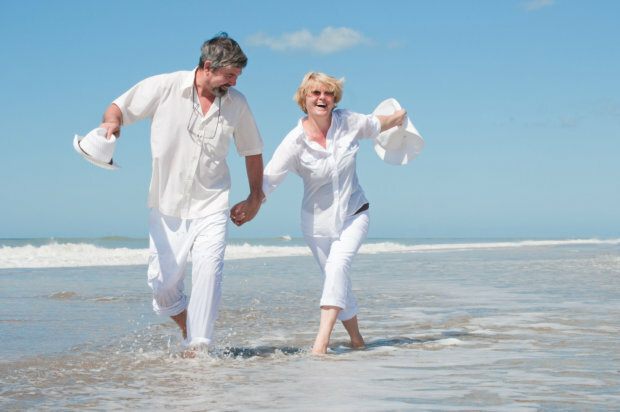 Seniors’ endurance may be trained through walking, jogging, swimming, dancing and even by just simply climbing stairs. If they increase their heart rate up to 50% of its maximum impact, they can maximize the routine’s health benefits. Find time to work out and exercise. You should remember that engaging in physical activities at a regular basis will not just help seniors maintain a physically fit appearance but it will also make them healthy. This entry was posted in Exercises, Health Care and tagged Balancing, Endurance, Flexibility, health issues. Bookmark the permalink.